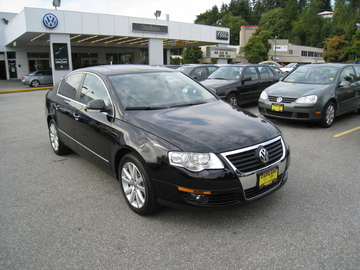 My car is a 2008 VW Passat 2.0T Highline in black. January 1, 2009 Finished installing the Bluetooth module, routing the microphone up to the stock location. Installed a Parking Pass Holder. 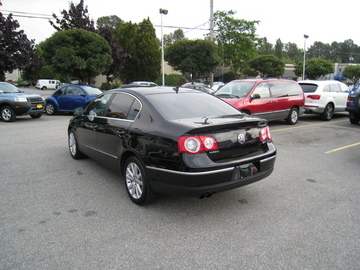 December 30, 2008 Installed a second matching Bag Hook in the trunk. December 28, 2008 Preliminary install of Fiscon Mobile Bluetooth and Dension iPod adapters. December 5, 2008 Interior car warmer installed along with associated wiring through firewall and grill. November 27, 2008 Block Heater (Oil Pan) installed at St James VW. 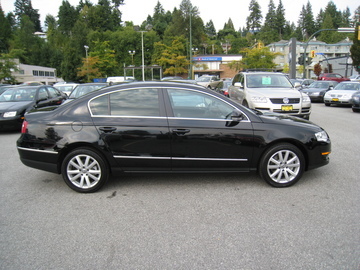 November 15, 2008 Picked up the car from Capilano VW in Vancouver with ~16,450km. Original purchase date was around February 2008. Drove back home through the mountains, fuel economy is very similar to my old Accord.